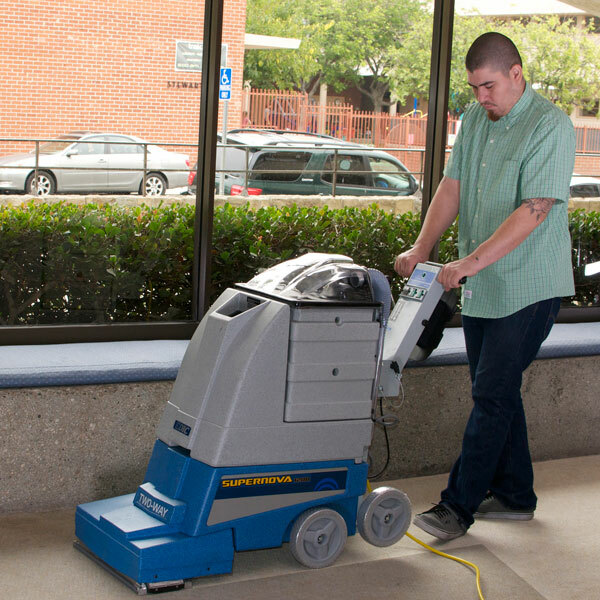 Since 1975, EDIC has been dedicated to engineering the highest quality and most innovative janitorial equipment in the industry. 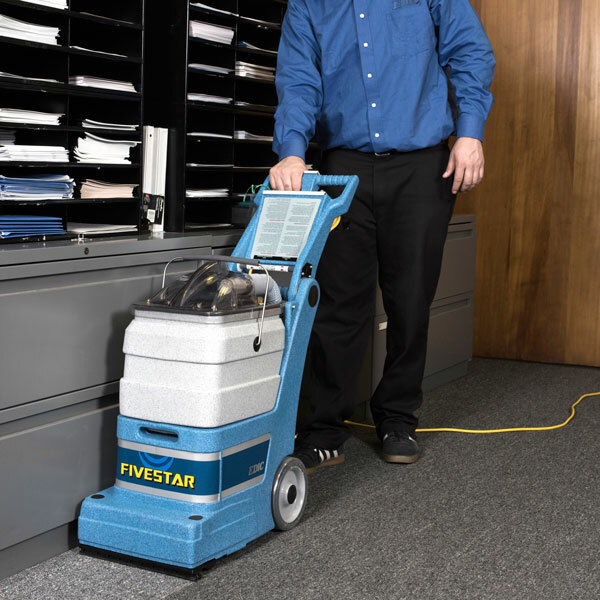 Our tough and durable professional equipment - including commercial grade portable carpet extractors with heat, tile & grout cleaners, restroom cleaners, and floor cleaning machines - is designed to withstand the rigors of tough work environments, dramatically improve your productivity, and help you work more efficiently and profitably. 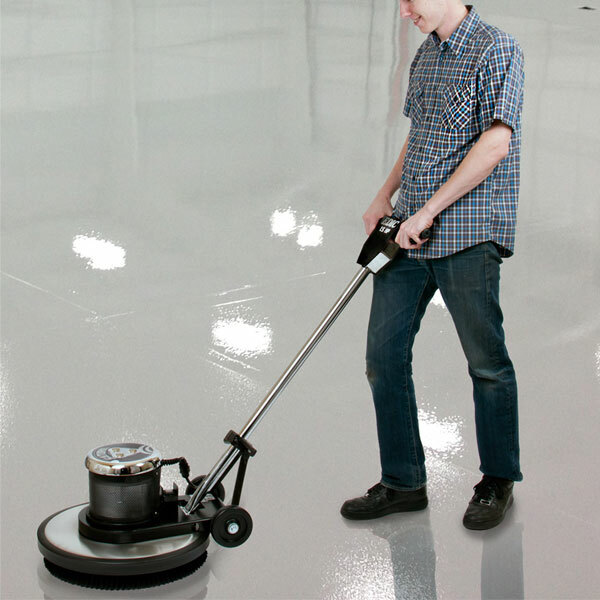 What Type of Cleaning Do you Do? 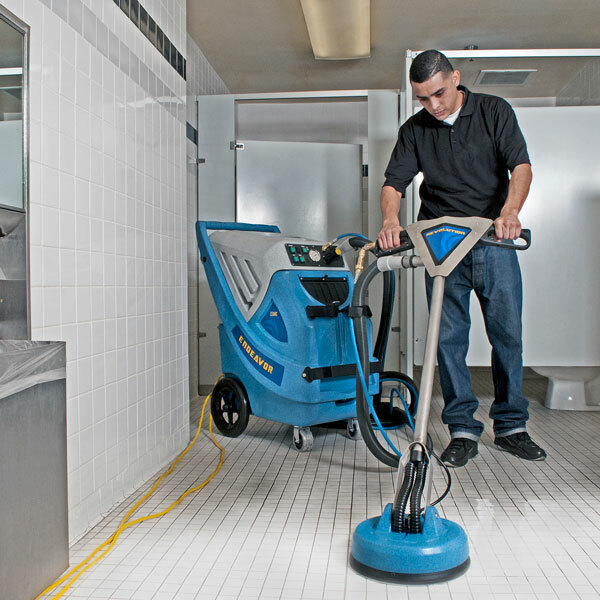 EDIC develops and manufacturers a line of tile and grout extractors and scrubbers for cleaning professionals, janitorial service providers, and in-house facility maintenance. 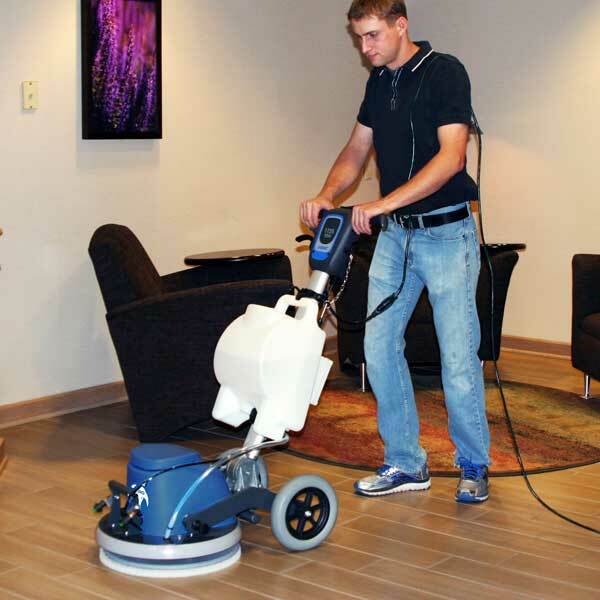 Restorative carpet cleaning should be part of every well planned carpet cleaning schedule. 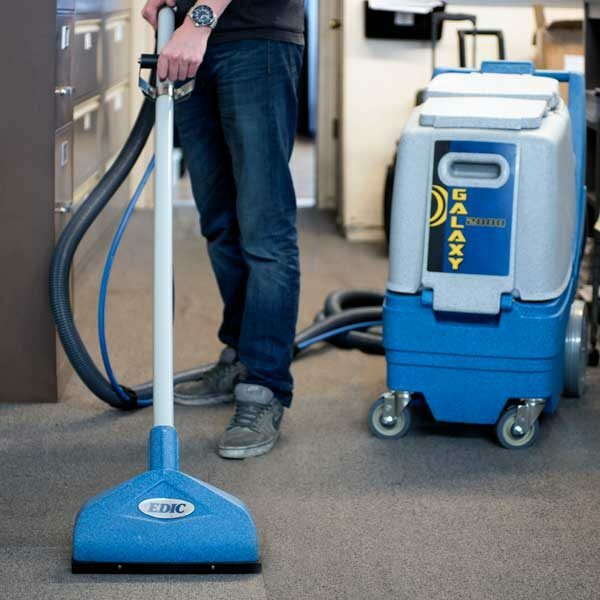 EDIC heated portable carpet extractors are the perfect solution for restorative carpet cleaning jobs. 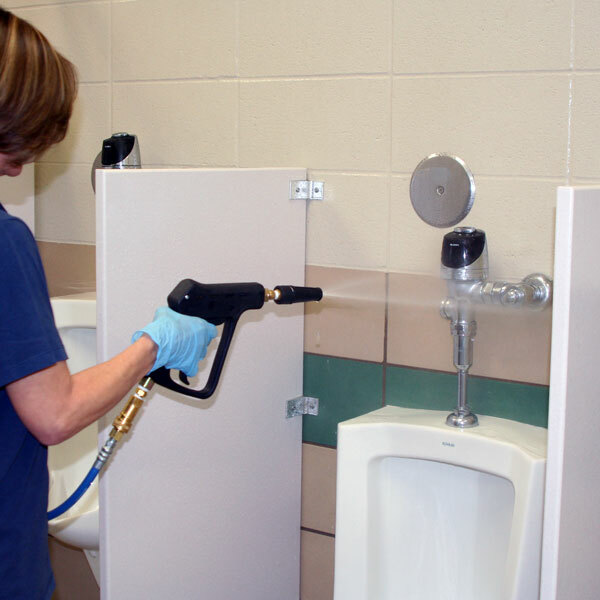 EDIC provides cleaning professionals with touch-free restroom cleaning equipment and tools that help cleaning the toughest rooms in any public facility. 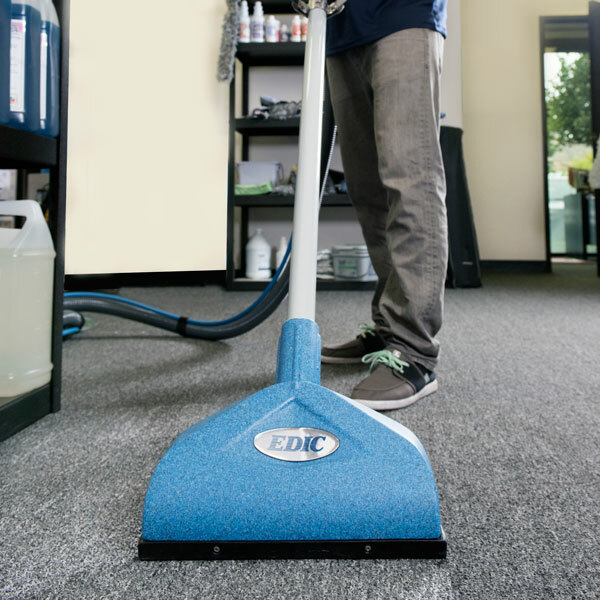 For restoration professionals, EDIC has a line of restoration equipment and tools that help you get the water out fast. Get the most out of your EDIC product support by completing your product warranty registration online.